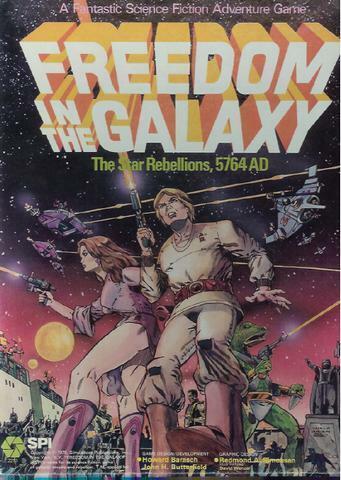 Coffee swillin' analog gamer: Freedom in the Galaxy? Does this sound like a completely stupid idea? I mean, I can see an immediate criticism: Why don't I just run Star Wars? The answer to that is that I've tried. 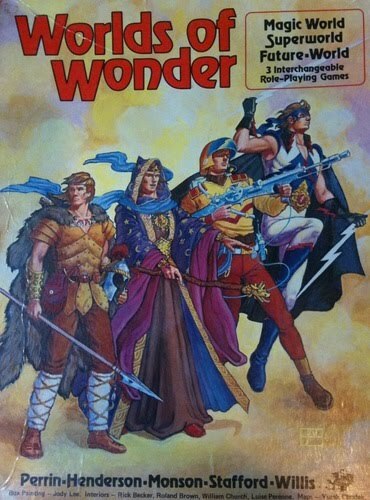 I used the original WOTC (3e era) set, before they revised it and then created a whole new game (from what I can gather). I've also looked at but not played the old West End game. Neither one really did it for me. Anyway, that's where I'm at right now. Comments appreciated. Here's my perfectly useless comment: I am not familiar with either game so well, uh...but how could it be a stupid idea? Sounds like fun. I agree with your take on playing Star Wars. Too many preconceived notions and everyone wants to be a Jedi. I also feel as though George Lucas is looking over your shoulder when I run Star Wars. How weird is that? I dunno, somehow I got the idea that if an idea wasn't stupid, somebody would have come up with it before me. Silly, I know, but there we are. I hate the whole 'LOL' thing, but this comment did actually make me laugh out loud. Thanks for that! Yeah, that's pretty weird. Still, as long as he's looking over my shoulder, your game should proceed smoothly. Yes. Stupid in all the right ways. I'd play that in a heartbeat. It's only a stupid idea if you can't make it fun. I think George Lucas should look over my shoulder when I'm running Star Wars. Uncle Chubby needs to go back to school. Amen, brother coffee, let's do it! You know what I love about George Lucas? Instead of making a Dune movie or re-making a WW2 film or a Kurosawa film, etc. ; he took all those influences and mashed them up into his own thing. So, why shouldn't we do the same thing when adapting to RPGs? Besides, doesn't every Star Wars fan have at least one thing they would've done differently that George? Here's a chance. So, yeah, I don't think it is stupid at all.